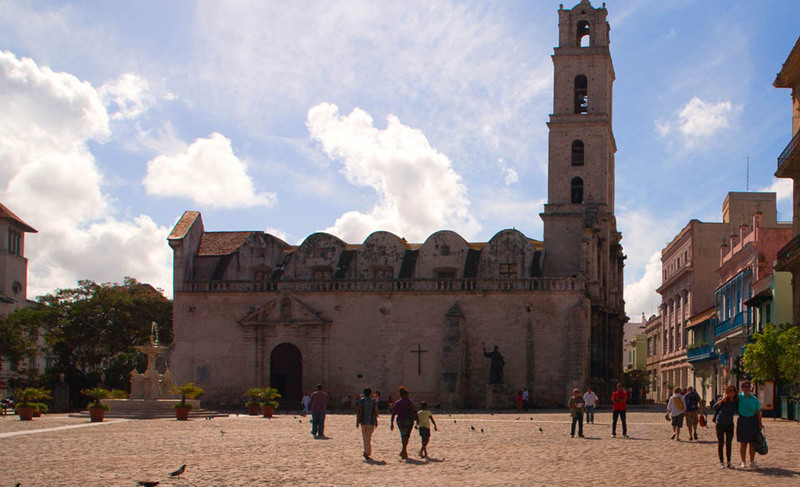 San Francisco Church was built in Havana in the late 1500’s. In the 1730’s it was altered to give it a baroque appearance, similar to how we see it today. 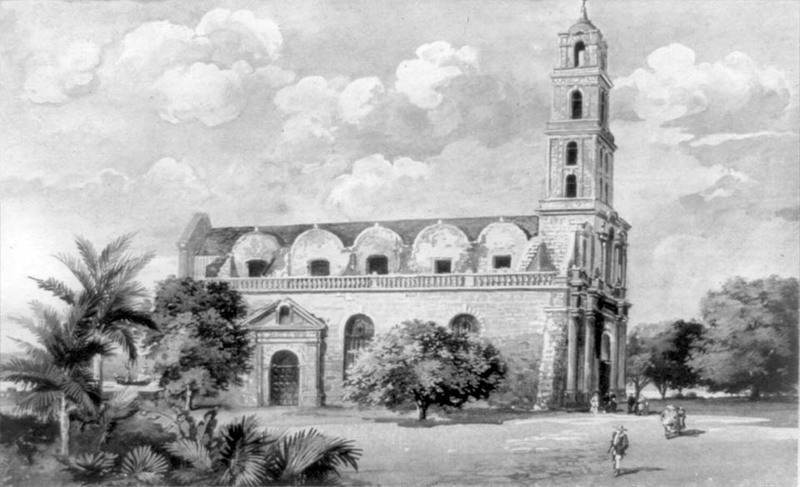 The English worshiped in the church during their reign of Cuba. However, when the island was again under Spanish rule, in 1762, the church was considered impure and was used as a post office for many years.